Heading into our last week of ownership of the Alma Libre Bookstore, we’re getting a little sentimental, so here is a look at some photos from 2006. This was the town’s comeback year after the devastating hurricane the year before. 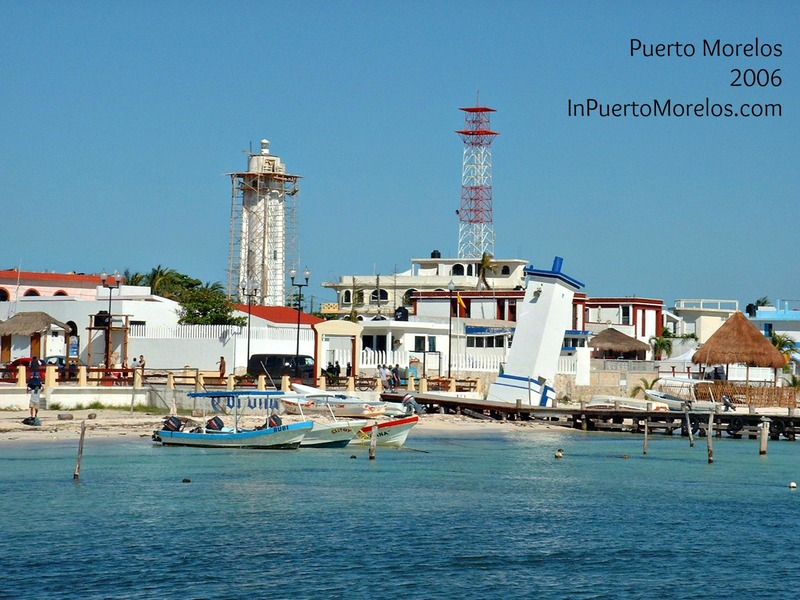 A familiar view of Puerto Morelos. The taller lighthouse was damaged significantly in the hurricane and needed extensive repairs. It was replaced completely last year with a new one. The old leaning lighthouse shrugged Wilma off without any problem. We were worried it might straighten up! 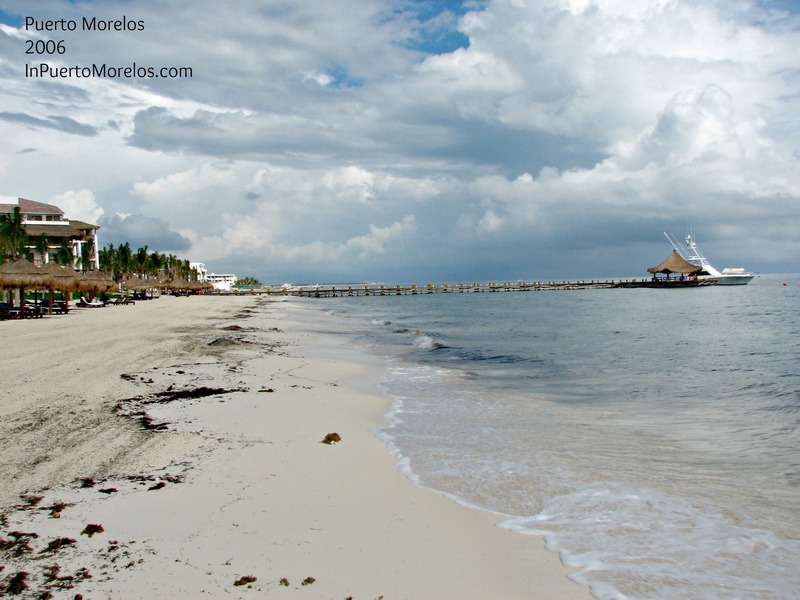 The beach at Ceiba del Mar hotel (Now Desire). You can see it was quite a bit wider then. Hurricane Wilma did a lot of damage, but “gifted” us with more beach. 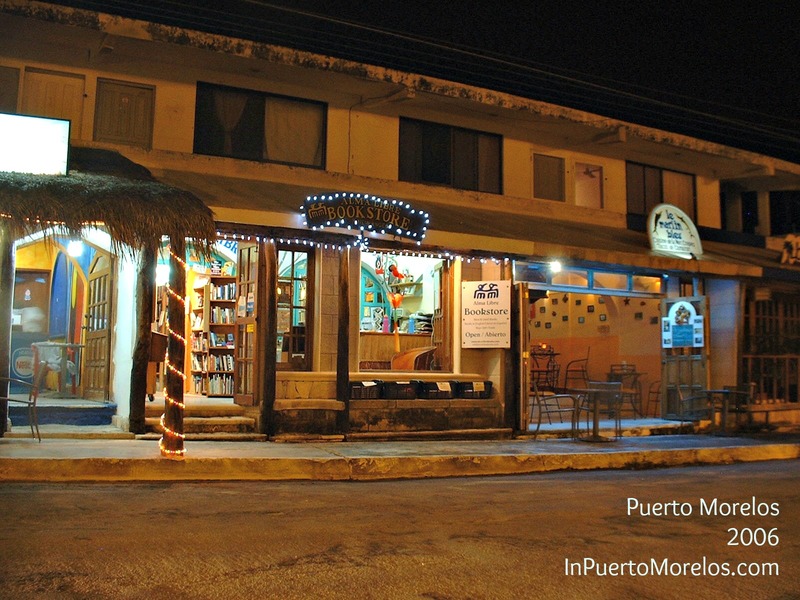 Alma Libre Bookstore in 2006. Our neighbour was Eric (Le Marlin Bleu) who retired from shrimp tacos to run Ecab Explorer, an excellent local tour company. 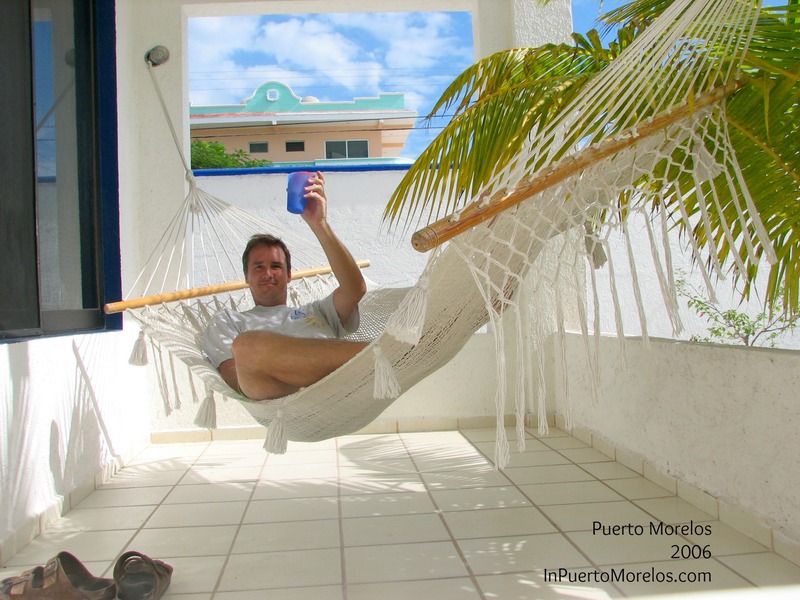 Testing a hammock before the arrival of guests at Casa de los Viajeros. No detail is too small!